One more cassette release that came out on the label Crónica. This record serves best to start exploring the world of the noise music. This is truly a textbook example of experimental electronic music! I had a feeling that I opened the window and a real thunderstorm with heavy rain and wind rushed into the room. Apparently the thunderstorm came from the wastelands, inspired by the opening title track The Waste Land. 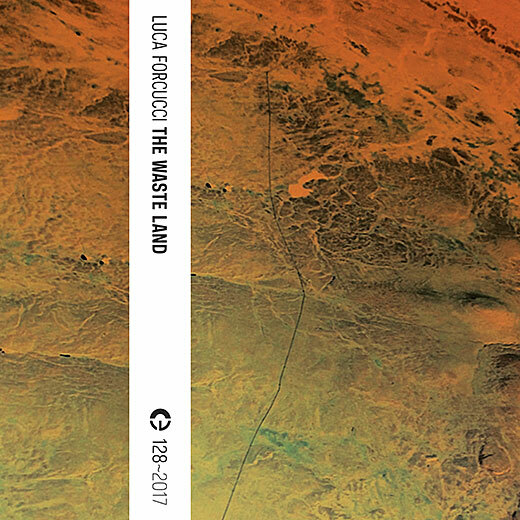 All three tracks of this release, The Waste Land, Voices from the Coal Mine, My Extra Personal Space, display the author’s most serious attitude towards processing sound. It gives us the impression of listening to a news report from an inexistent city. This entry was posted in News and tagged 128, Luca Forcucci. Bookmark the permalink. Comments are closed, but you can leave a trackback: Trackback URL.